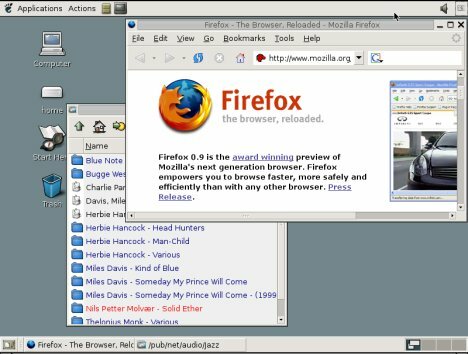 A beginners guide to Linux for those with little or no computer experience. ls lists the files in the current working folder. This is probably the first command to try out. It as a number of options described on the ls manpage. pwd prints the fully resolved name of the current (working) directory. pwd manpage. Use du (Disk Usage) to view how much space files and folders occupy. Read the du manual page for flags and usage. du is a part of fileutils. tar (manual page) is a very handle little program to store files and folders in archives, originally made for tapestreamer backups. Tar is usually used together with gzip (manual page) or bzip2 (manual page), comprepssion programs that make your .tar archive a much smaller .tar.gz or .tar.bz2 archive.